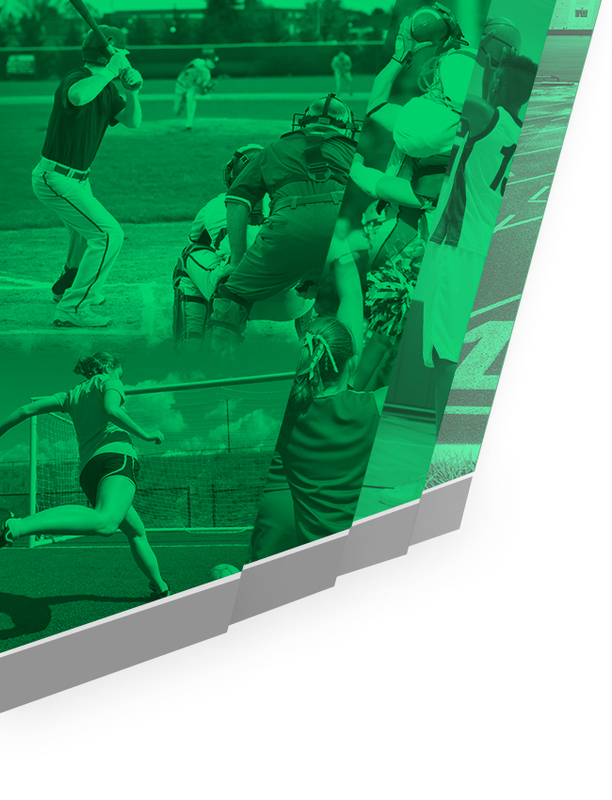 The Arundel Athletic Boosters will award two $1,000 scholarships and two $500 scholarships to four Arundel High School graduating senior student athletes. Student athletes must have participated in at least one sport during their senior year to apply. The purpose of this scholarship is to reward student athletes for their participation and accomplishments in athletics, leadership positions held in each sport, their academic performance, character, leadership and their service to the community. One $1,000 scholarship will be awarded to both a male and female student athlete and one $500 scholarship will be awarded to both a male and female student athlete (for a total of four scholarships). 2. Applicant must have a minimum 2.5 grade point average (GPA) after seven semesters; and must exhibit good character. 3. Applicant must have donated time and/or talent in service to the community – volunteer work at school, church, assisted living center, charitable organization, etc. 4. Applicant must be admitted to or planning to attend a 2-year or 4-year college or university in a degree program. 6. Completed application must be returned to the Arundel High School Athletic Director’s office no later than 2 p.m., Wednesday, April 24, 2019. All information provided must be legible, correct and verifiable and any applications received after the due date will not be eligible for consideration. 7. 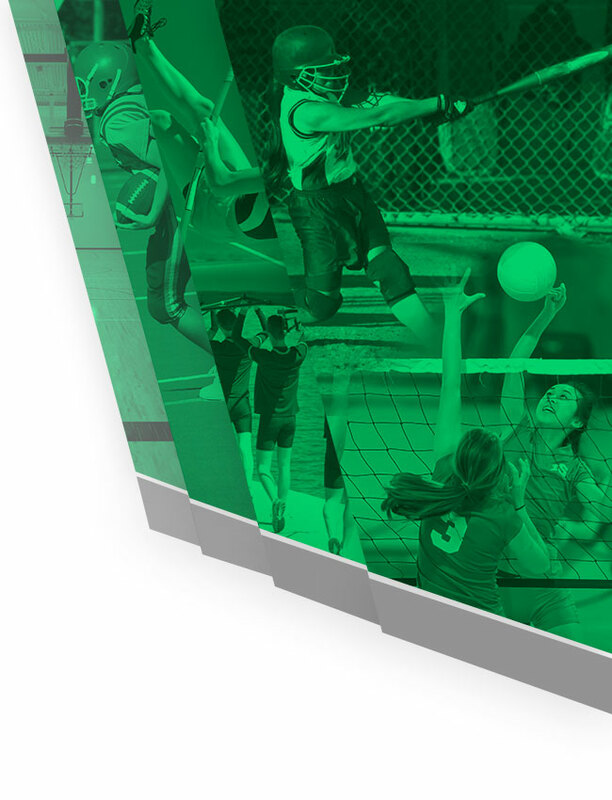 The Arundel Athletic Boosters Board of Directors will award scholarships based on an objective assessment of all information provided by the applicant.